Oh, man ... I would absolutely LOVE that!!! Reason enough for me to fly all the way to the Netherlands. I played pinball all through college, and actually have an old pinball machine in my basement. No modern video game will ever compare! I mean, if you do fly over, I'd love to take you there as my guest! What machine do you have? Is it still in working order? Next time I plan a trip to the Netherlands, you'll be the first to know! It needs some maintenance right now -- a couple of the posts supporting the bumpers are failing -- but it still works! 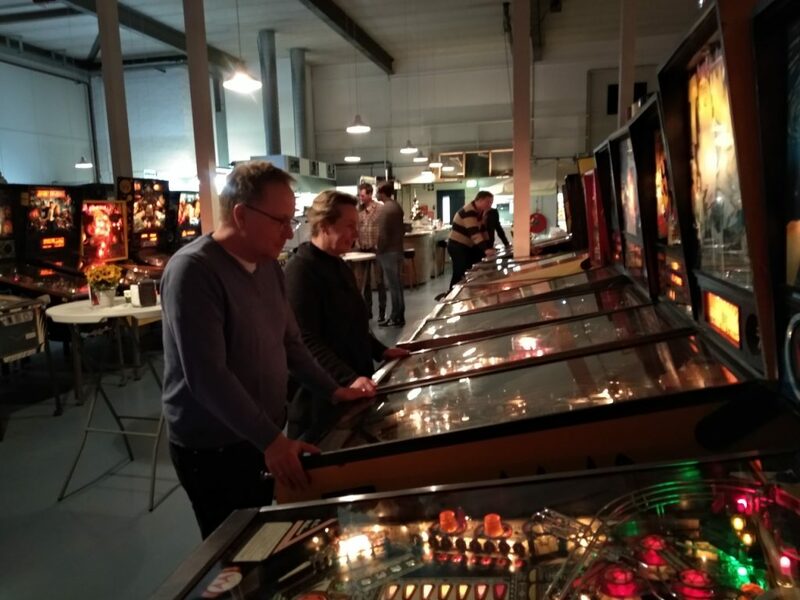 This post made me smile so much, because my job is working for a friend overseas who has a thriving pinball repair business (in Colorado, the pinball capital of the world). 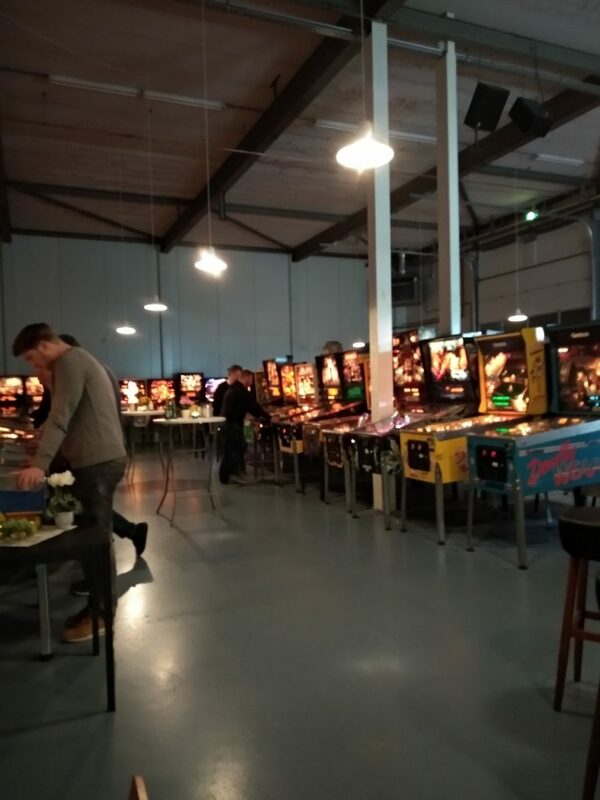 We have thousands of customers, but not one who has a Tommy machine, but finally I get to see a pic. It's a converted, flipperless, electro-mechanical game, but it's unknown who converted it, i.e. manufactured the few there seem to exist. I wonder what it was like to play it. Had I known, I would have taken some more pics, or even a video of my friend playing. I had no idea it was such a rare machine -- I've played on it a lot when it stood in one of the bars that I frequented back in the day. So I wasn't at all surprised to see it in the clubhouse! 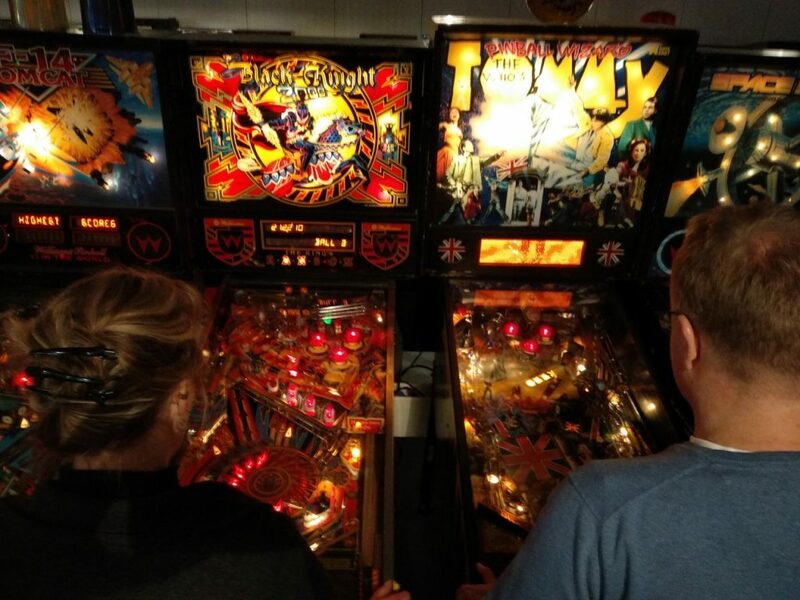 One of the neat things of the machine is that if you trigger a certain type of multiball play, a little fan unfolds, obscuring the flippers -- so you have to play blind, like Tommy! Oh wait, I was wrong about this machine. I looked it up because to me it looks like a Solid State machine and not an Electromechanical one. And so it is; Data East manufactured it. The one I was referring to would have mechanical score wheels, and the playfield looks completely different. I'm most certain that I've played before! But I can't remember where or when, hahaha! But it looks fun!